Succulent and delicious, these 21-25 jumbo shrimp are flash frozen to seal in their moisture and firm texture. Skewer and grill them for kebabs, poach for a magnificent shrimp cocktail, or sauté them in butter and garlic for scampi. 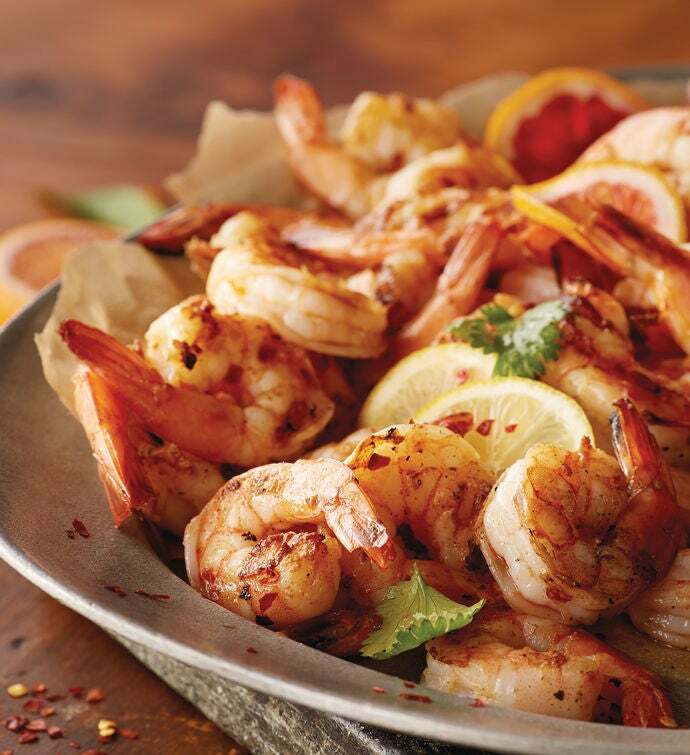 No matter how you cook them, you're sure to enjoy these premium shrimp.